Had so much fun doing my first giveaway with ya'll a few weeks back that I thought I'd do another. Know back to the good stuff! In your choice of either White on Cream or Black on Dark Red. They measure 3 inches tall. Very cute! Unscented. Open worldwide to all ages. If you are under the age of 18 please ask a parent or guardian because I will need your address to ship the candle if you were to win. Leave a sperate comment for each entry!! My favorite item is the white and ivory dripped candle. My favorite fall scent is pumpkin spice. I <3'd CrimsonHollow on etsy. I'm GypsiesJewels there. I love white and purple hand dripped candle! I am following via GFC. My email is mtaggart4852 at gmail dot com. I liked on Facebook under Morgan Taggart. My email is mtaggart4852 at gmail dot com. 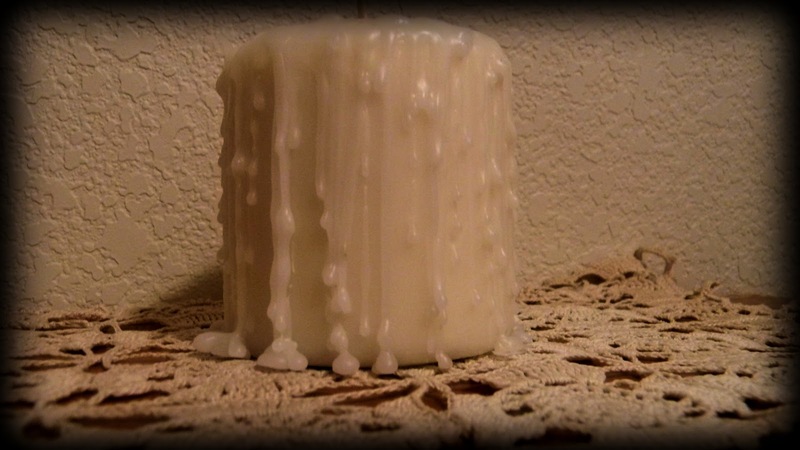 Added Crimson Hollow to my Etsy favorites under sweetsweetmorgan. My email is mtaggart4852 at gmail dot com. I really love the Black Bird Journal sketch book. :) My email is mtaggart4852 at gmail dot com. My favorite fall scent is probably pumpkin pie and Lavender. Something about it just whispers Autumn. My email is mtaggart4852 at gmail dot com. Thanks for the giveaway! In your shop, I love the skeleton key journals! My favorite Fall scent is scent of falling leaves!!! I think my favorite fall scent is pumpkin!! Which is funny cause I wont eat it lol. My favorite item is the Black Bird Journal Sketch Book Pad. My favorite fall scent is apple pie baking in the oven. I like the Pocket Watch journal the best! Thanks for the giveaway! 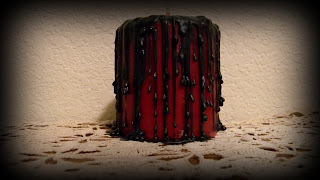 The Black and Red Candle is pretty,i also like the Red Skeleton Key Journal..thanks! my favorite item is the hand dripped red and black candle, it's beautiful! 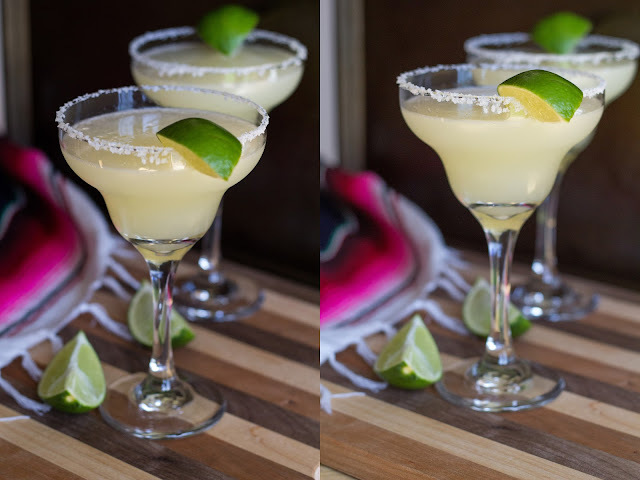 i'm following your blog via gfc as kate s.
I follow your blog as doroffee :). 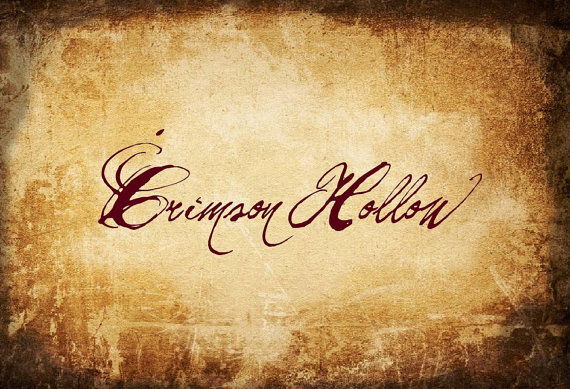 I like Crimson Hollow via fb as Dorottya Zsófia Bacsi. My fave fall scent is oranges (but... well, actually, I love the scent of orange all year around :D). My favorite fall scent is definitely Pumpkin Spice - I keep a simmer pot of it on through October and November! I love the white and purple hand dripped candle. I love spiced pumpkin scents! My favorite item is the Rose journal sketch book. Liked on fb Crimson Hollow. I like Crimson Hollow on facebook as Alison faith Tolar. My favorite item from the shop is Drink Me Alice In Wonderland Journal Sketch Book Pad. My favorite fall scent is cinnamon and apple pie!! I love the Set of 4 Fleur Di lis Tumbled Marble Coasters!!! So cute, and oh course the Fleur Di Lis is the symbol of my city! !